MAINTENANT, VOUS POUVEZ CONSTRUIRE VOTRE PROPRE SMARTPHONE DURABLE – UNIQUE EN SON GENRE. BELLPERRE UNE MARQUE DE LUXE HOLLANDAISE REVELE UN TÉLÉPHONE DE LUXE EXQUISIT QUI BALANCE LA DURABILITÉ, LA PERFORMANCE TECHNIQUE ET LE Savoir-faire EUROPÉEN. LE BELLPERRE UNIQUE A LE NIVEAU INDUSTRIEL DE LA RÉSISTANCE AVEC LE REFINEMENT DE LUXE SIMILAIRE À UNE MONTRE DE PRÉCISION ET À UN TRAVAIL EN CUIR DE QUALITÉ. CHAQUE BELLPERRE EST CONSTRUIT À LA MAIN ET CONTROLE DES NORMES EXCEPTIONNELLES. NOS DERNIÈRES CRÉATIONS S’EST ÉTABLI COMME L’ACCESSOIRE DE MODÈLE ULTIME EN TECHNOLOGIE DE LUXE. LE DÉTAIL PUR ET L’ARTISANAT DE PRÉCISION DONNENT AU BELLPERRE SA BEAUTÉ UNIQUE ET SA FINITION IMPECCABLE. CLIQUEZ ICI POUR CONCEVOIR VOTRE PROPRE. LE CADRE EST DISPONIBLE DANS L’ACIER POLI, L’ACIER BROSSE, LE NOIR BRILLANT, L’OR ROSÉ ET AVEC UN FINITION EN OR JAUNE. CHOISIR PLUS DE 100 + OPTIONS EN CUIR, ET COMPOSITIONS EN CUIR OPTIONNEL. LE BELLERRE UNIQUE OFFRE UNE CONCEPTION POUR CHAQUE MODE ET STYLE, MALE OU FEMME. 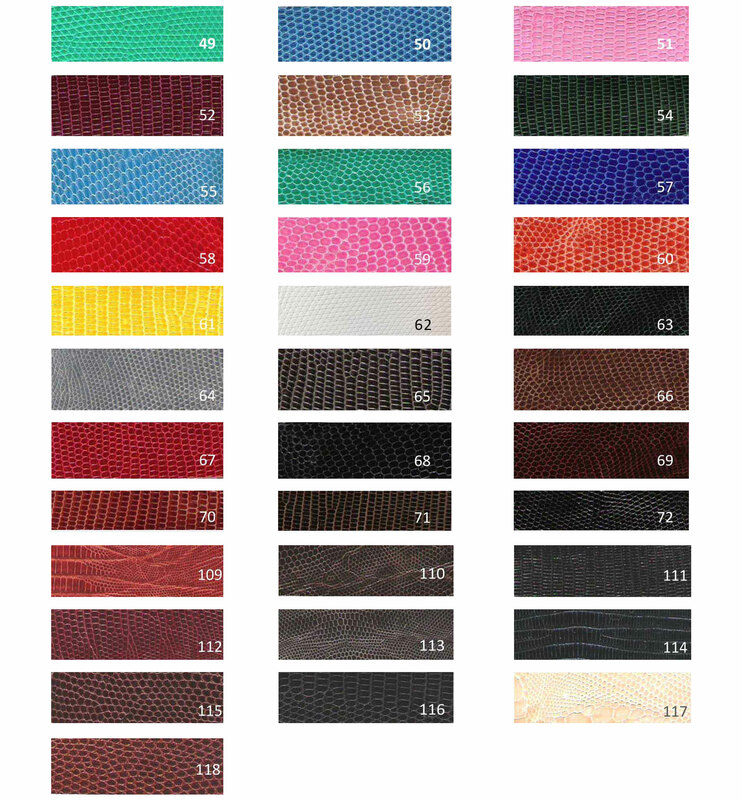 TOUTES LES PIÈCES EN CUIR ET MÉTALLIQUES SONT INTERCHANGEABLES POUR MÉLANGER ET ASSURER DES COULEURS DIFFERENTES, EN FAISANT LE TÉLÉPHONE VOTRE ACCESSOIRE DE LUXE PERSONNEL. QUE VOUS SÉLECTIONNEZ L’ACIER NOIR AVEC LE TUYAU NOIR OU L’ALLIGATEUR ROSE ET L’OR ROSÉ, VOUS LE POUVEZ VOUS FAIRE. NOUS OFFRONS UN SERVICE EXTRA POUR AIDER NOS CLIENTS À RÉALISER LA VISION PARTICULIÈRE POUR LEUR BELLPERRE. D’UNE COULEUR DE CUIR FAVORITE, LES PIÈCES D’OR SOLIDE PERSONNALISÉES. D’UNE COULEUR DE CUIR FAVORITE, LES PIÈCES D’OR D’OR SOLIDE PERSONNALISÉES OU LE VOTRE CRÊTE DE FAMILLE GRAVES À LA MAIN, LE BELLPERRE LES FAIT TOUT. EXCELLENT DANS LA RESISTANCE AUX CHOCS. LE BELLPERRE UNIQUE OFFRE UNE EXCELLENTE RÉSISTANCE DE CHOC. LE CADRE D’ACIER DE PRÉCISION FAIT PARFAITEMENT, S’ADAPTE EXACTEMENT À L’INTÉRIEUR FLEXIBLE ET RESISTANT À L’ABSORBATION DES CHOCS. 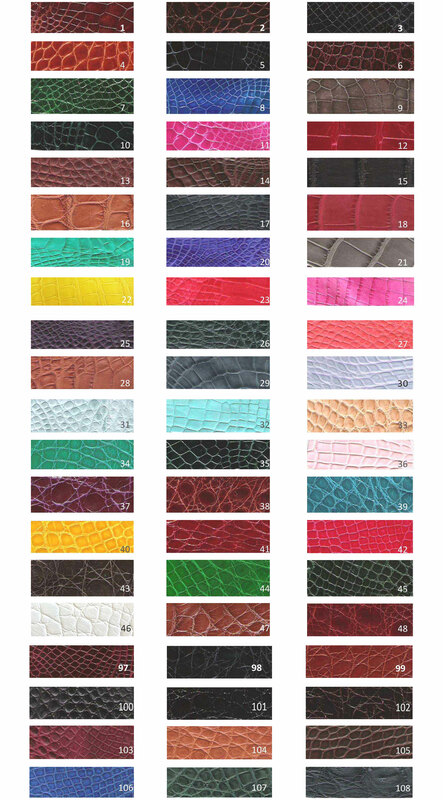 LA COLLECTION EN CUIR EST LE MEILLEUR DU MEILLEUR, ET OFFRE 100 OPTIONS EN CUIRS EXOTIQUES GÉNÉRAUX. NOS CUIRS (COMME CALF, LEZARD, REQUIN ET CROCODILE) SONT SÉLECTIONNÉS DES TANNERIES EUROPÉENNES LES PLUS VIEUX ET LES PLUS FINES. VOTRE BELLPERRE EST COUVERT PAR UNE GARANTIE DE SERVICE GRATUIT. LE TÉLÉPHONE EST UNIVERSELLEMENT COUVERT PAR LE SERVICE OFFICIEL D’APPLE. TOUTE INTERVENTION FAITE PAR UN TIERS AUTORISÉ QUI N’EST PAS D’APPLE, ANNULERA LA GARANTIE DE SERVICE. LE BRILLANT LUXUEUX BOITE EN BOIS AVEC L’INTÉRIEUR EN CUIR, EST MATIÈRE À LA MAIN EN BOIS D’ALMANDE, PRAISÉ POUR SON TEXTE FIN.UNE GRANGE ULTRA FINE DE VOTRE MESSAGE SUR LE TÉLÉPHONE, FAITES LE BELLPERRE UNIQUE ET MAIS PLUS ADAPTÉ POUR LES CADEAUX. D’UN SKETCH À UNE CREATION FINIE: BELLPERRE EST HEUREUX QUE LA CONCEPTION ET L’INGÉNIERIE DE SES CRÉATIONS SONT REALISÉES COMPLETEMENT DANS NOTRE MAGASIN. EN PLUS CHAQUE CHAQUE BELLPERRE TELEPHONE EST FAIT A LA MAIN A NOTRE ATELIER EN AMSTERDAM AUX PAYS-BAS. Suppression active du bruit avec micro dédié.